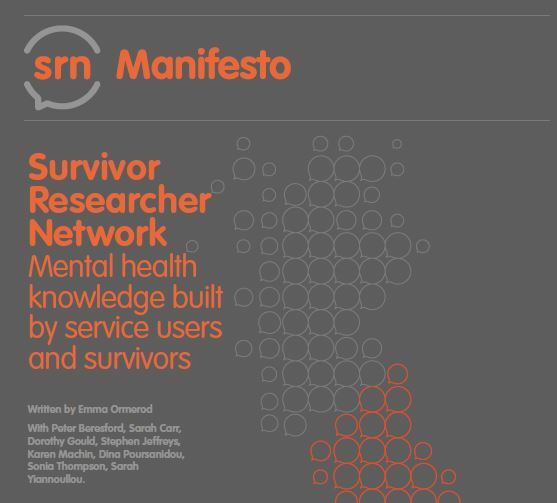 The SRN Manifesto has been written by the volunteer members of the Survivor Researcher Network working group who come from a range of academic and independent survivor research backgrounds. It sets out the background and context to survivor and service user research and the aims and values of the SRN. The full version of the manifesto and a summary document are available.